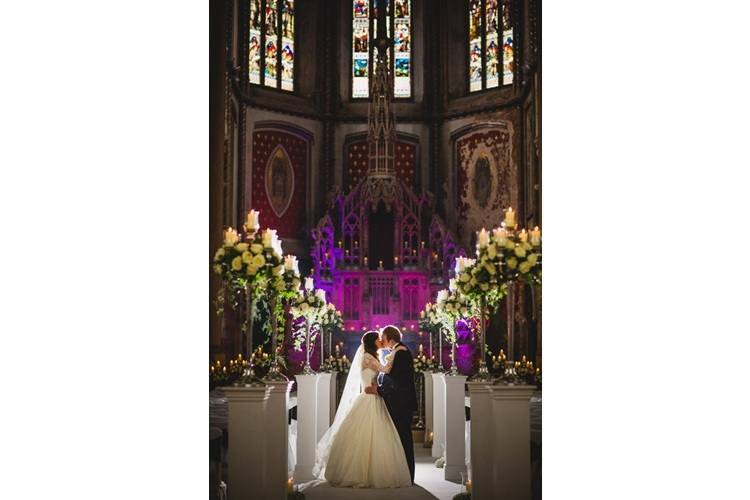 The unique and inspiring Grade II* listed buildings are licensed for wedding ceremonies and civil ceremonies. 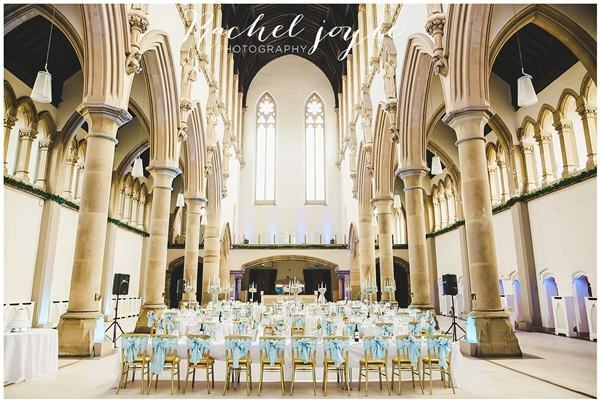 We can accommodate wedding parties with up to 500 guests in the majestic Great Nave. 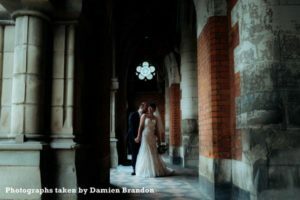 The elegant Cloisters and tranquil Archangel Garden provide perfect backdrops for beautiful, memorable wedding photographs to cherish forever. Our talented in-house chefs source high quality, local food to create dishes that are cooked with love and served with soul. This passion spans the entire team and reflects the unique quality of The Monastery itself. 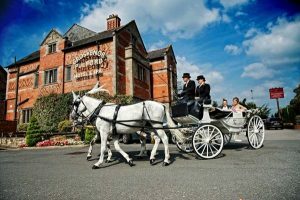 Every aspect of your special day is carefully planned and executed so that all you have to do is arrive in style – and enjoy every moment. Your love can really help make the world go around, as every event held here supports our charitable projects with the local community. 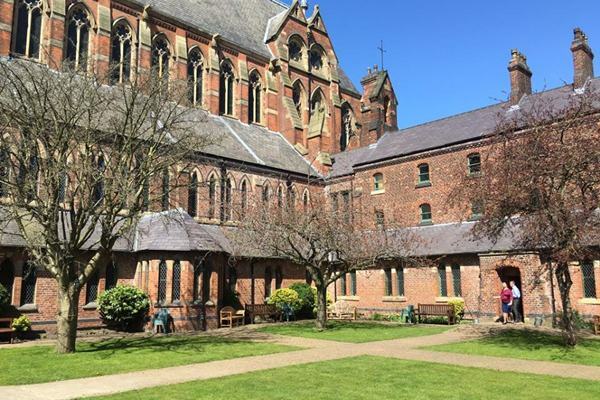 Monastery income also contributes to the on-going restoration of these precious historical buildings, helping to secure a part of Manchester’s heritage for the enjoyment of generations to come. 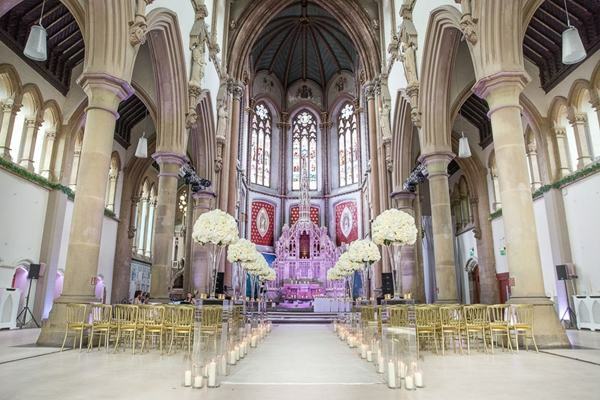 The Monastery is the ideal setting for a variety of specialist weddings including Hindu, Indian and Jewish celebrations. Please contact us for details of our recommended external caterers and the relevant tariff. 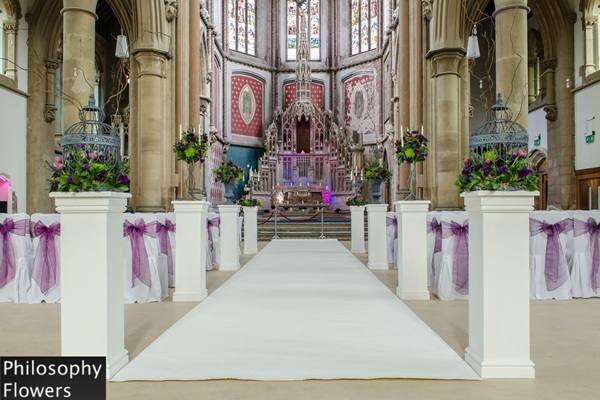 Our stunning venue is complemented by free on-site parking and outstanding levels of service in every department. 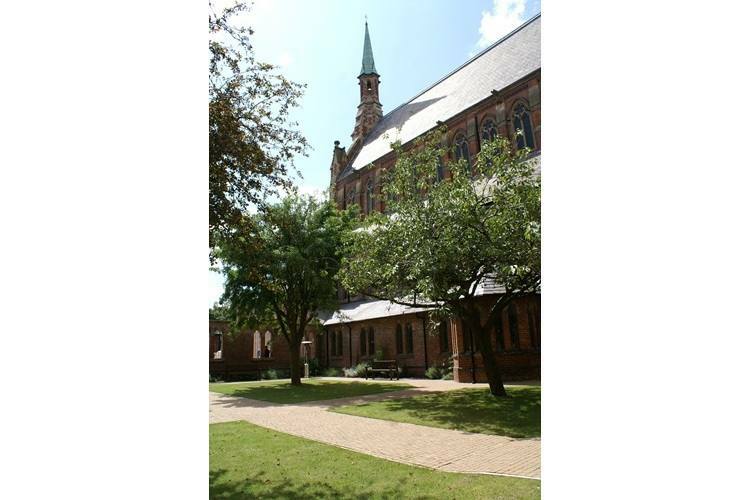 Stunning all the year round due to the large amount of space available and the atmospheric lighting, inside and outside the building. Details for an extensive selection of hotels, local guest houses, hotels and B&B are available upon request. Manchester International Airport is 20 minutes by car. Follow the M56 to Manchester, then the M60 towards Stockport leaving the motorway at Junction 24 following the directions above. 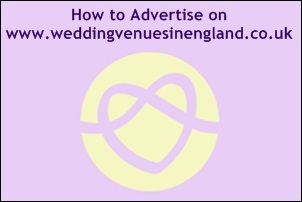 This allows early access to your wedding stylists to dress your wedding. 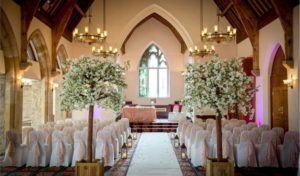 This includes the Monastery staff to turn over the room from ceremony to reception. This price is based on having your full celebration here at the Monastery. 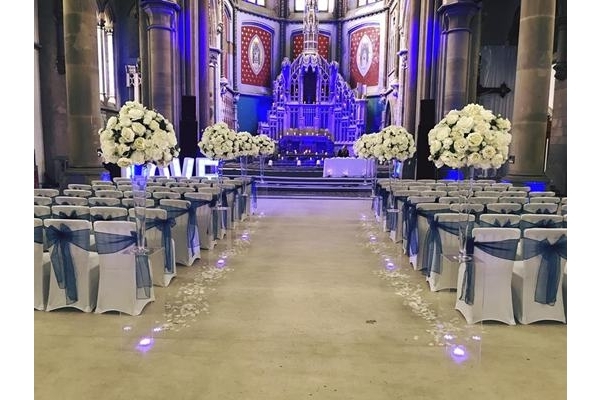 Create your bespoke wedding package at The Monastery Manchester starting with room hire of The Great Nave. All additional items including menus will be priced separately. 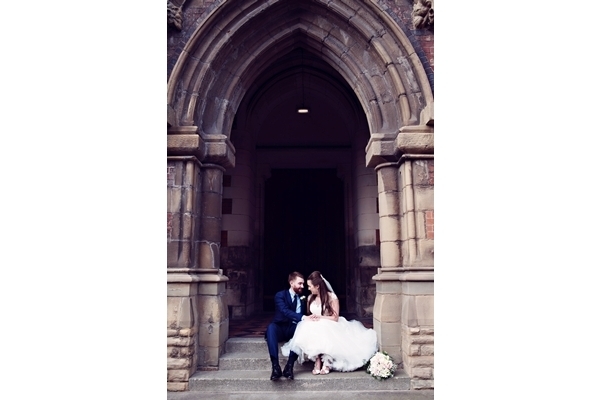 Please feel free to talk with your dedicated wedding coordinator for a full quotation. 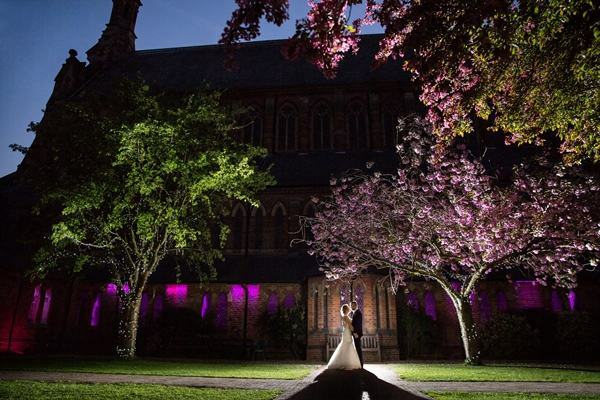 There are many optional extras that you can choose from to enhance your wedding here at The Monastery. “Hi Gaynor, Lovely to speak to you earlier! Thank you again so much for all your work and help with the planning. 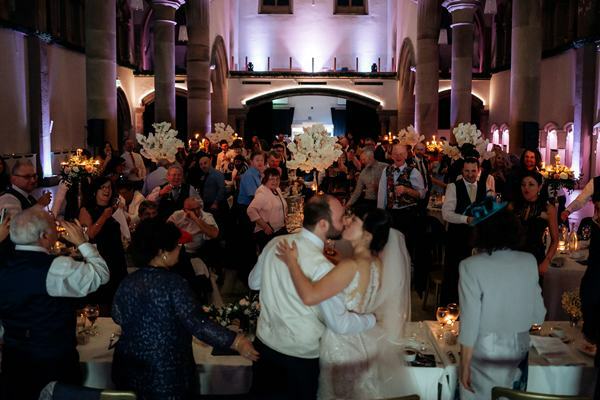 We really were blown away on Saturday and everything surpassed all our expectations. 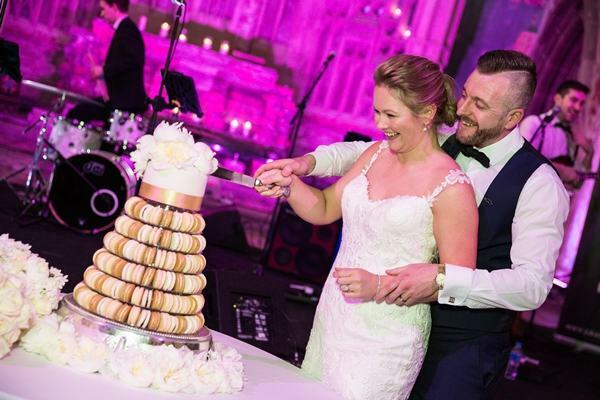 Lots of our guests have been saying not only what an amazing venue it is but also how incredible the food was and how seamless everything was on the day. Please do pass our thanks to all the staff as they were fantastic! 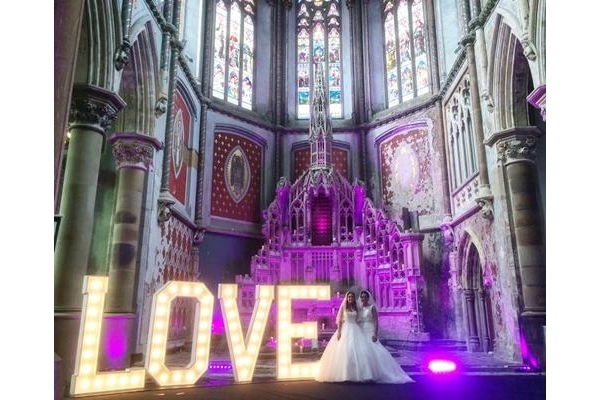 "We had the most amazing day – thank you to The Monastery and all its staff who made our dream day come true"
"Thank you Nancy, we had the most amazing day and everyone has raved about the day and venue. Where would you like me to leave you feedback? I'd be more than happy to do this. 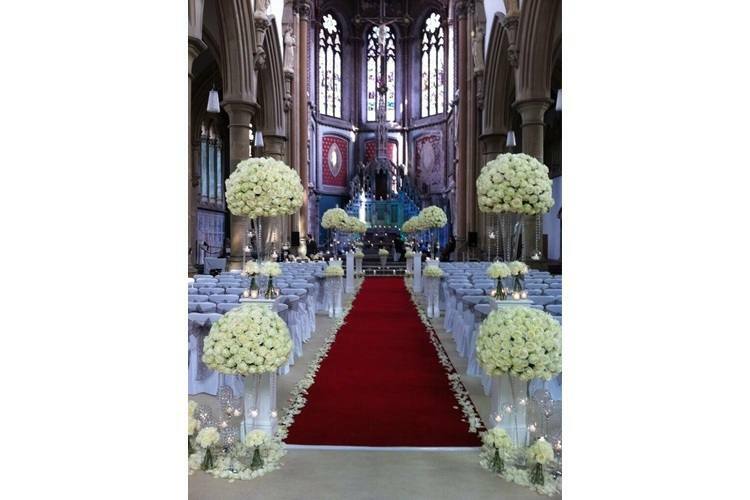 Thank you for you and your staffs hard work on the day as it was clear to see how hard and organised everyone was." "Hi Nancy, Just a quick note to say thank you. We pulled it off! Words are not enough to capture what we experienced, it will be with us each and every day forever. When we get time I will write an a amazing review for the beautiful Monastery. Each & every one of you guys there are very special people & we really appreciate all you do to keep such a beautiful place alive! Take care and see you soon!" 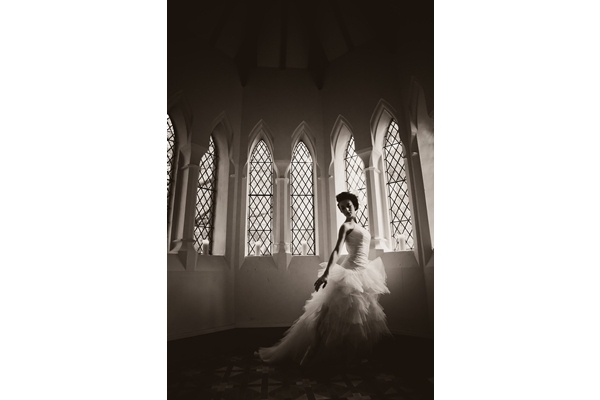 "Hi Nancy, The Venue was fantastic as were the staff. Can't compliment you all enough. Thanks once again." 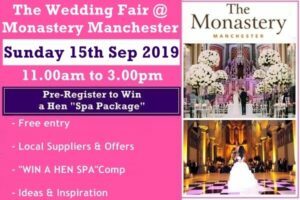 Please accept our gratitude for all the work you and all the staff did at the Monastery Manchester during our wedding day October 10th 2015. Hi Nancy, It was a truly beautiful day and a delight for all who attended. 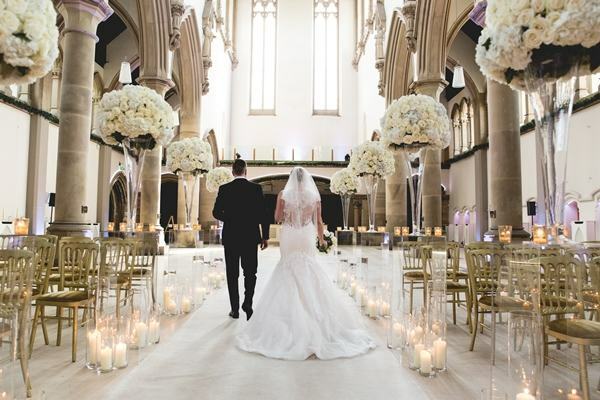 We were blown away with how amazing everything was managed." Hi Nancy, Thank you for everything and we had the most amazing day!!! 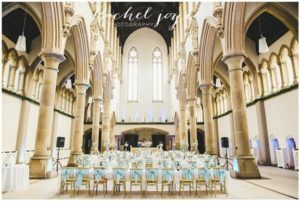 All our guests said it was the best wedding they had ever been to and the venue was stunning and so slick!" 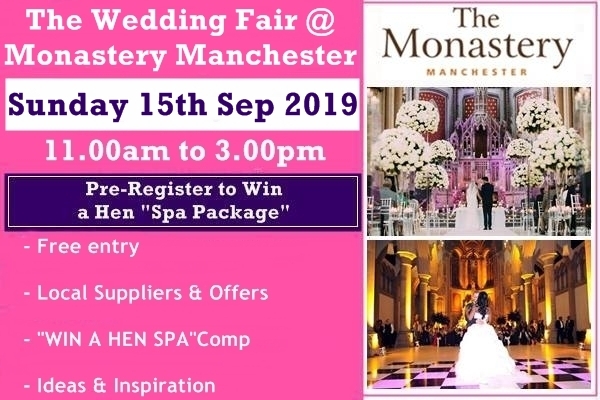 "Hello Nancy, Thank you for the email, we had the most amazing wedding day and everyone at the monastery was brilliant and made our day perfect. Thank you again for all your help and support you were brilliant." "Hi Nancy, Thank you so much for all your support, we had the best day ever, it was perfect! Thanks again for helping to make our dream day come true!" "Hi, Thank you for everything! 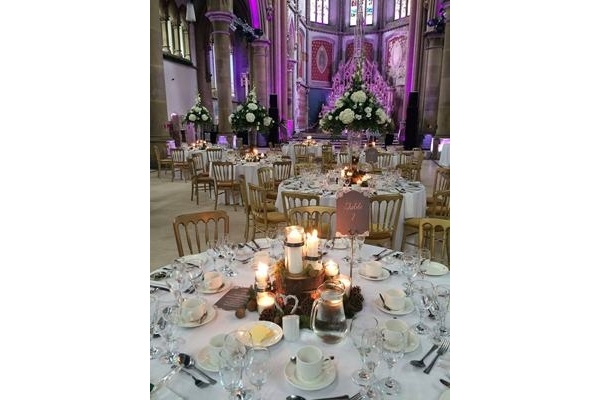 Feedback from all of the guests were that they had a fantastic day - best food they have had at a wedding, excellent service run like clockwork, brilliant atmosphere etc. From our point of view, it couldn't have been any better. We were not only guided through everything so well, but looked after on the day and left without a worry. 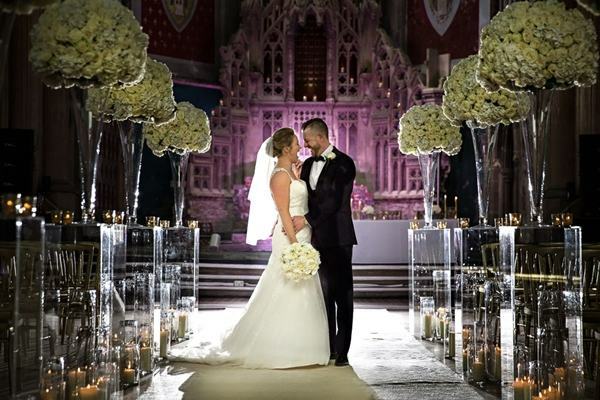 The venue itself looked fantastic and all I can say is I wish we could do it all over again!!!" "What an amazing day it was. Everything was perfect from the minute we got up until the minute we went to bed. When me and Guy arrived at the monastery and saw our guests in the courtyard already having a lovely time, we were so happy. I can't thank you enough for the outstanding service we received from staff from the beginning till the end of the night. Paul and Simon were great and it felt reassuring to know that they were moving around, keeping a check on how things were going. Their flexibility and approachability on the day was really helpful. The wedding breakfast and our evening buffet was perfect. we have since had many positive comments, not only about how good the food tasted but also its beautiful presentation. I was also particularity impressed by the waitress's who provided excellent, professional service during our wedding breakfast. 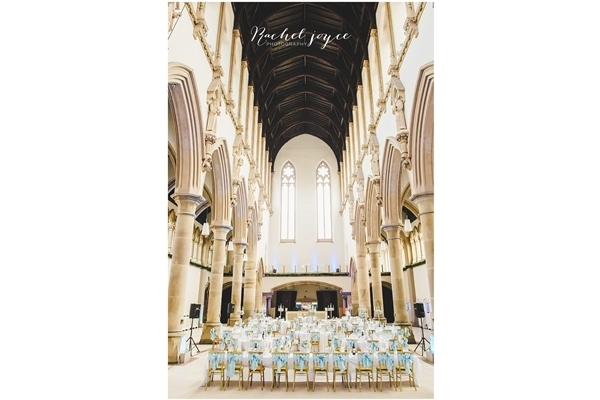 The monastery is truly a beautiful venue and when I walked into the Great Nave once it had been dressed, it blew me away. 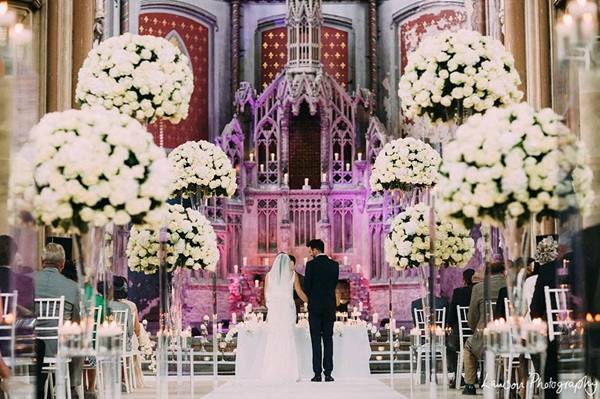 All of our guests have not yet stopped talking about what a perfect setting it is. Gaynor, it is clear to me and Guy, that your attention to detail and your passion for weddings and for the monastery aided you to plan and guide the staff to make our wedding so perfect and we just want to thank you so much for the guidance, support and enthusiasm you have given us over the last 15 months as we built up to our wedding day. It couldn't have gone any better." 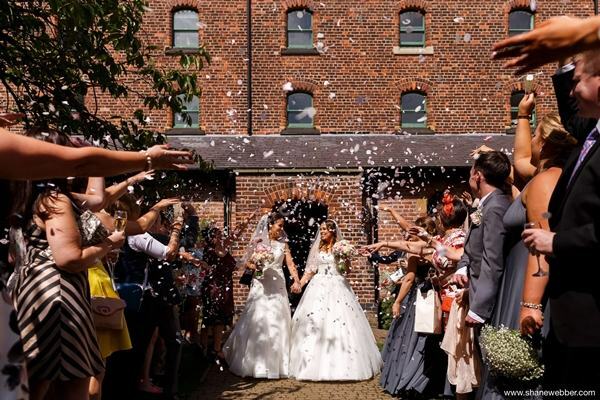 "The Day exceeded our expectations and everyone had an amazing day/night. Thanks for all your hard work and of course please extend our gratitude on to the operations who were excellent!" 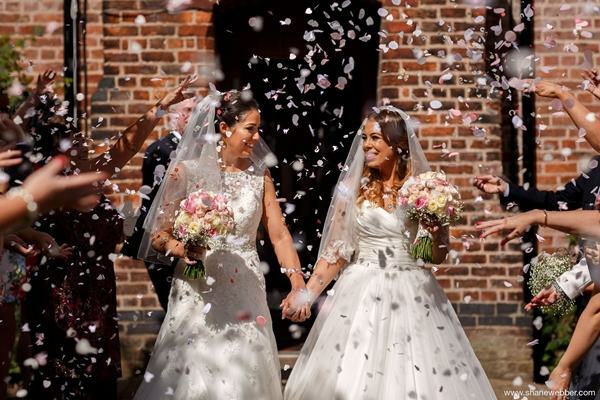 "We are on our way back from honey moon and I just want to say that our wedding day was more perfect than I had ever dreamt it could be . Thank you so so much for everything ! 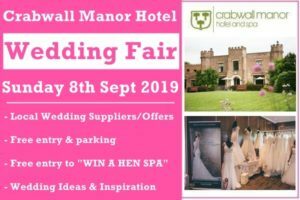 Everything went so well and we have had such amazing feedback from our guests ! The staff on the day were so helpful and it was clear to see you had relayed all of our requirements to the operations team as everything was exactly how we had wished ! Thanks again you have been an absolute star !! I know Daniel is going to email you too but for now a huge thanks from both of us. It was a day we will never forget !!" 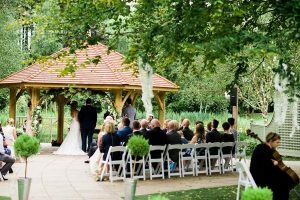 "We had an absolutely wonderful day and all of our guests cannot stop talking about what a stunning venue it is. Part of why the day was so good is due to the level of service that we received from all the staff on the day...they ran the day perfectly and were on hand to help in any situation. 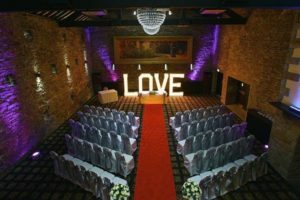 Rob and I have looked back through the time lapse cameras that we put up, and the images from them look really good, in particular seeing the room change between the ceremony and the wedding breakfast. The staff involved made it look effortless! Many thanks to you and all your team for such a fabulous day!" 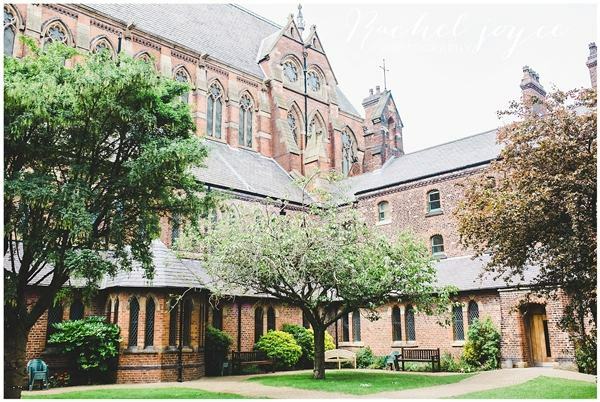 "We just wanted to drop a quick line to thank you and all the team at The Monastery for helping to make our wedding on 1/06/2013 such a success. From my first visit with you back in February, I knew it was going to be a fantastic event. You all work so well in ensuring we got exactly what we wanted, and shared your experience to guide us when needed. I felt so confident that everything would run smoothly, and this really reduced the stress we would otherwise have had. During the day, all the staff were so courteous and helpful, we couldn't have asked for more. Nothing was too much trouble, and we were treated like royalty. The food was incredible, and is still being talked about now! You even delivered the good weather I ordered Gaynor! Thank you all again, please pass this on to everyone involved. You made it a day to remember."